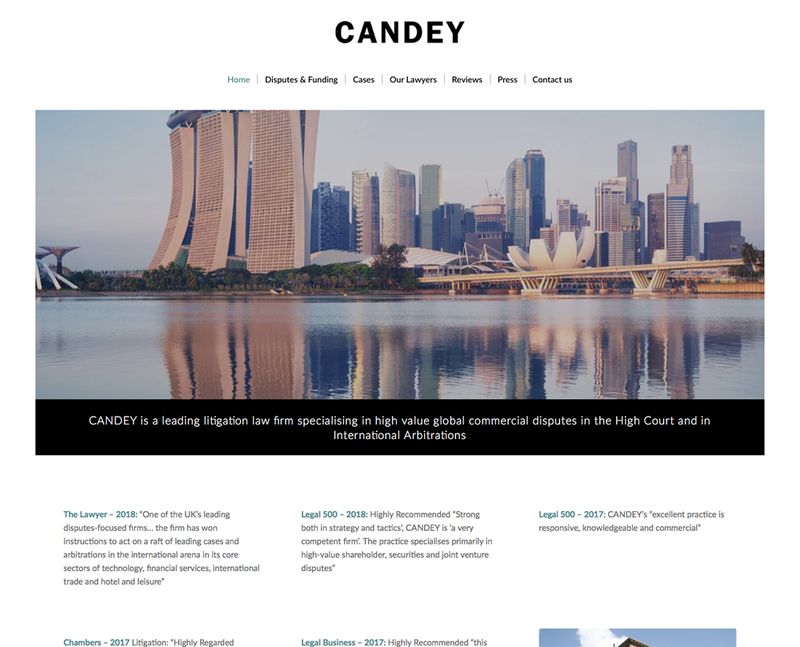 Kcreate is pleased to announce the launch of Candey’s new website. The website is a responsive content management system (Administrators can login and can edit the complete website). 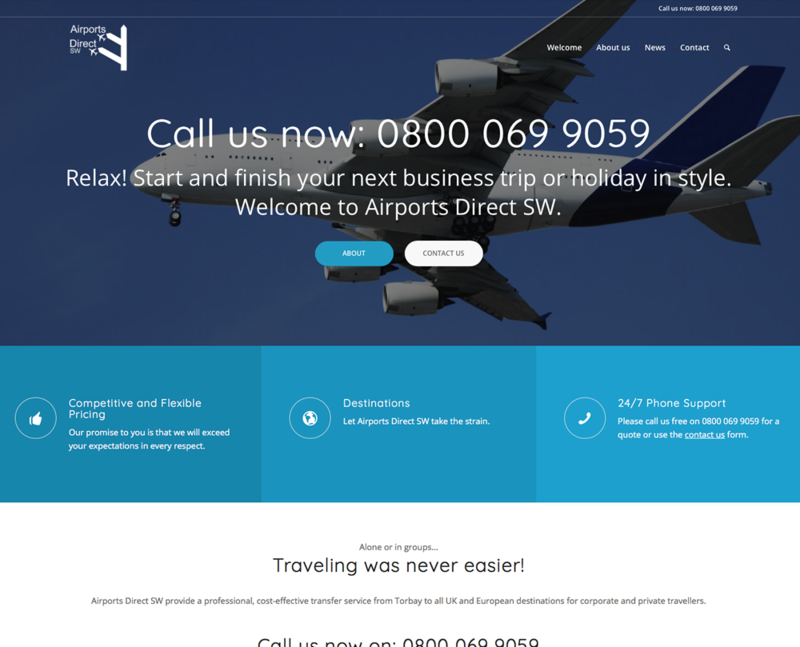 It is optimised for all devices, from phones to TV’s. 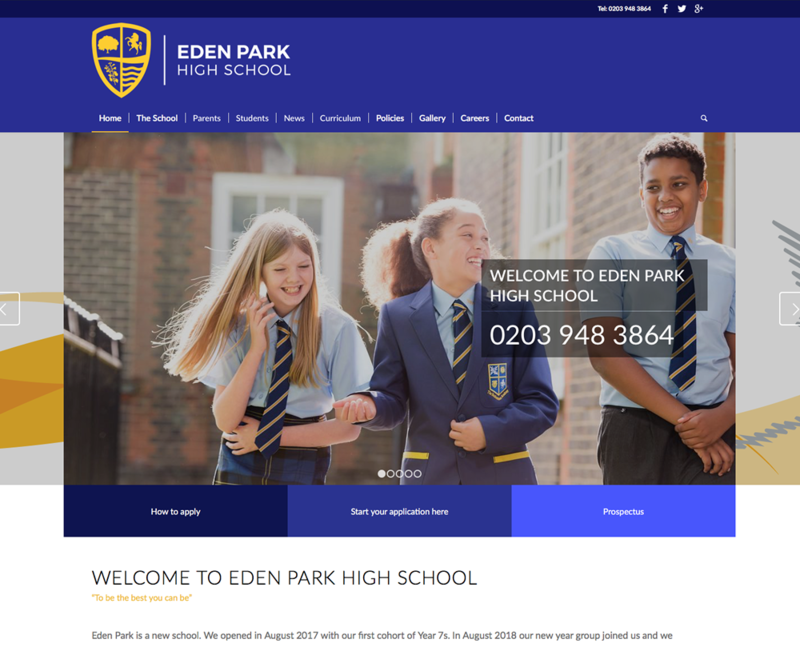 Kcreate is pleased to announce the launch of Eden Park High School’s new website. The website is a responsive content management system (Administrators and Teachers can login and can edit the complete website). It is optimised for all devices, from phones to TV’s. 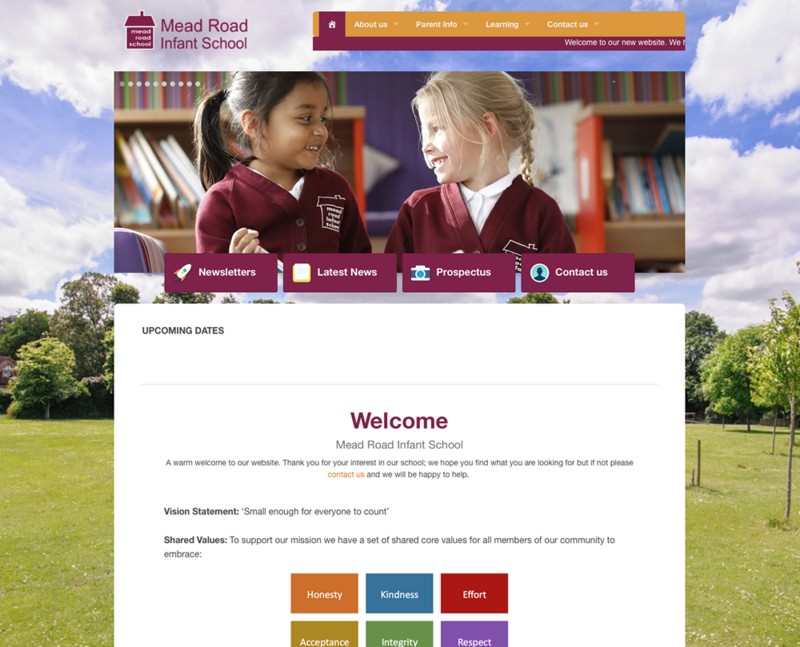 Kcreate is pleased to announce the launch of Mead Road Infant School’s new website. The website is a responsive content management system (Administrators and Teachers can login and can edit the complete website). It is optimised for all devices, from phones to TV’s. 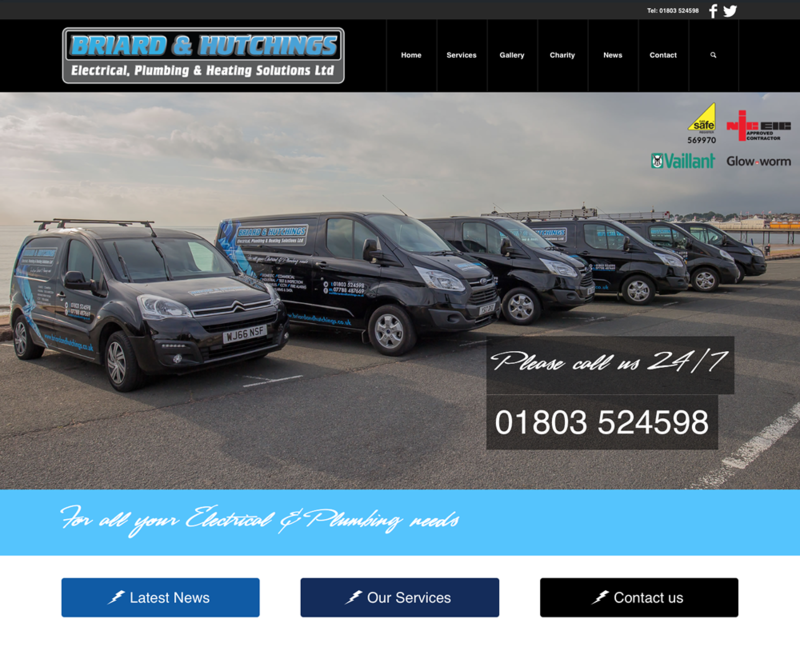 Kcreate is pleased to announce the launch of Briard & Hutchings’s new website. The website is a responsive content management system (Administrators can login and can edit the complete website). It is optimised for all devices, from phones to TV’s. 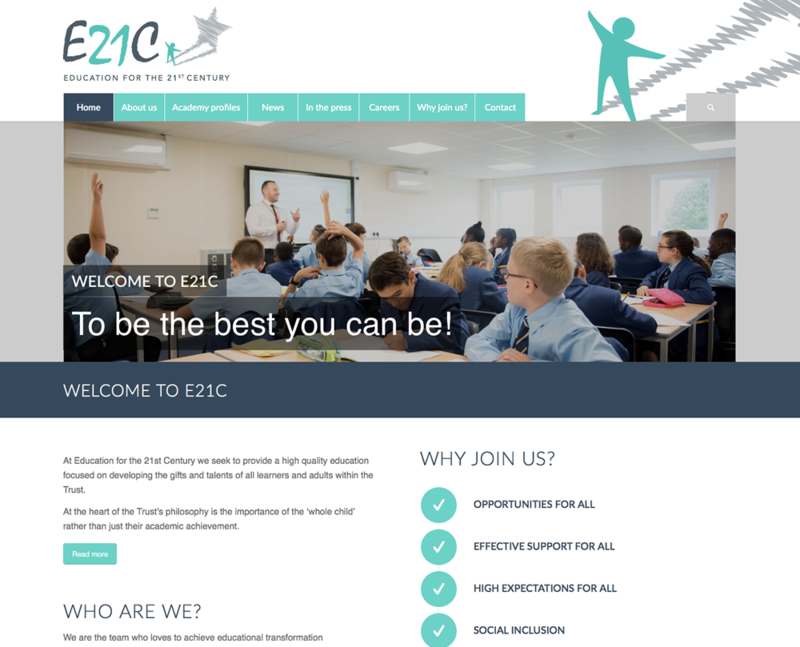 Kcreate is pleased to announce the launch of E21C’s (Education for the 21st Century) new website. The website is a responsive content management system (Administrators and Teachers can login and can edit the complete website). It is optimised for all devices, from phones to TV’s. 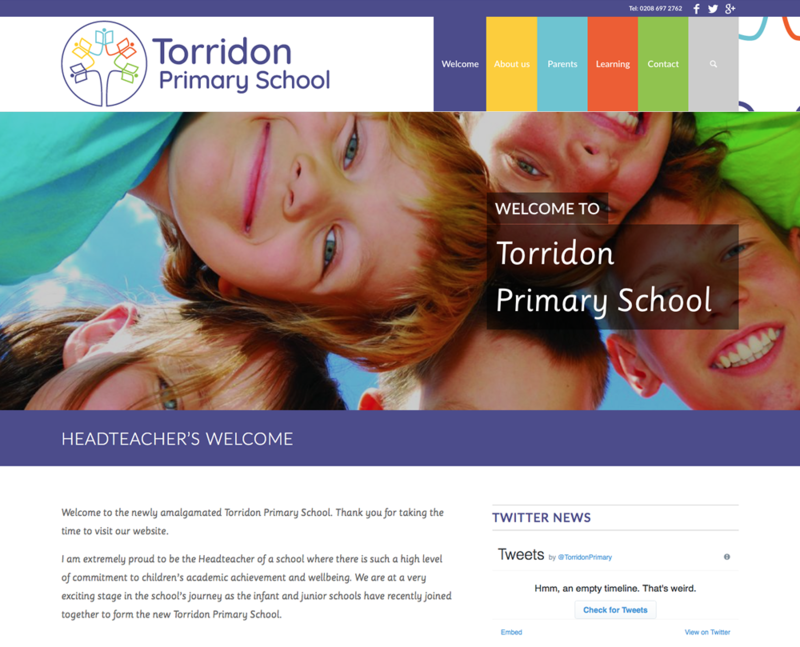 Kcreate is pleased to announce the launch of Torridon Primary School’s new website. The website is a responsive content management system (Administrators can login and can edit the complete website). It is optimised for all devices, from phones to TV’s. 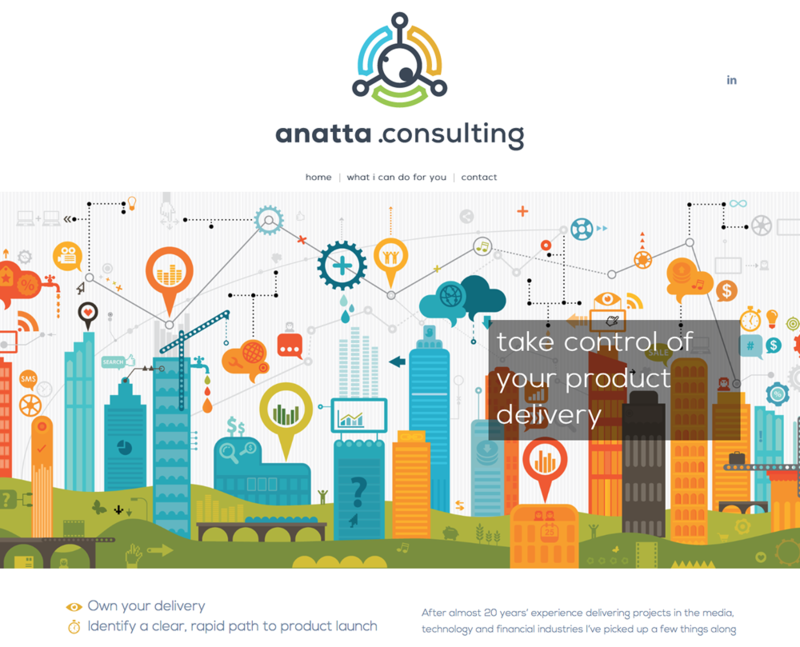 Kcreate is pleased to announce the launch of anatta.consulting’s new website. The website is a responsive content management system (Administrators can login and can edit the complete website). It is optimised for all devices, from phones to TV’s. 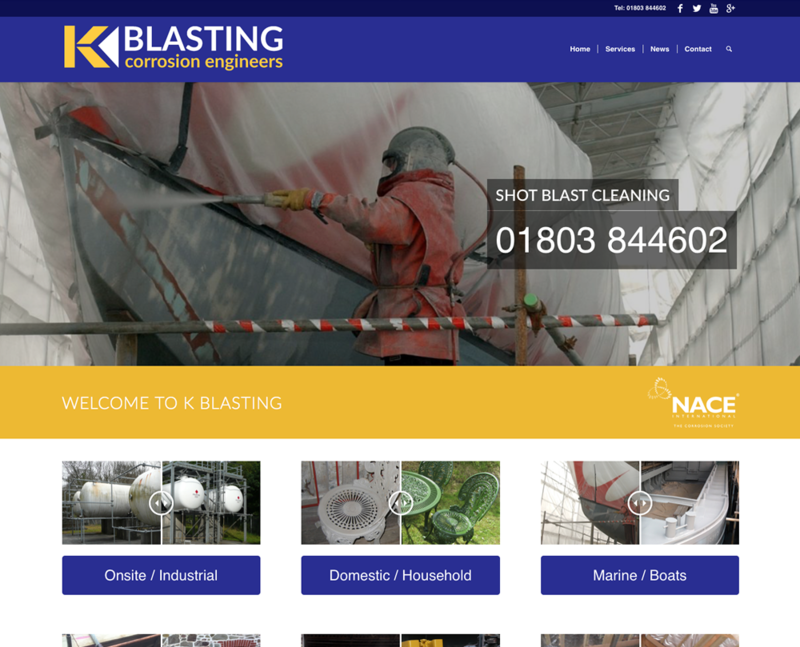 Kcreate is pleased to announce the launch of their new website re-design. The website is a responsive content management system (Administrators can login and can edit the complete website). It is optimised for all devices, from phones to TV’s. 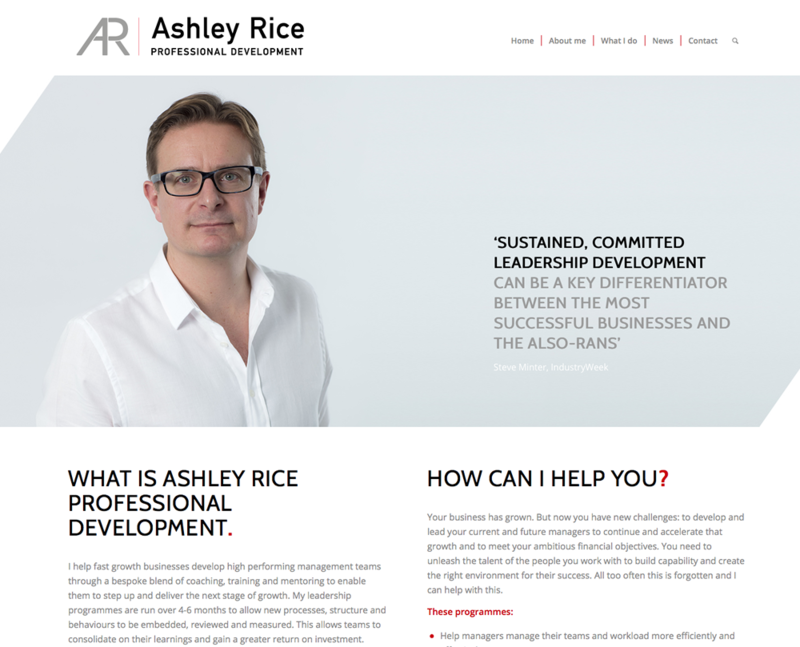 Kcreate is pleased to announce the launch of Ashley’s new website. The website is a responsive content management system (Administrators can login and can edit the complete website). It is optimised for all devices, from phones to TV’s. Kcreate is pleased to announce the launch of their new website and logo design. The website is a responsive content management system (Administrators can login and can edit the complete website). It is optimised for all devices, from phones to TV’s.